GLUE & MESS FREE – ditch those messy and glue-based fake lashes and go with our 8x brand new magnetic false eyelashes that can be fixed within seconds. 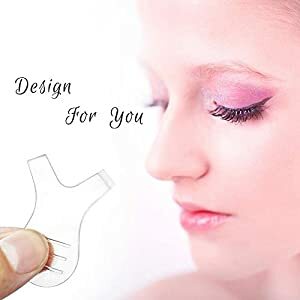 Save time and lose the hassle of fumbling with hard-to- go glue eyelashes every morning, and order from a premium brand that’s trusted by thousands and thousands of cosmetics users. You can no go with the #1, Gold- Standard magnetic eyelashes product in the market! FEELS NATURAL – how about you ditch those plastic-feel fake eyelashes and go with our fur based lashes that are easy to attach, and that stay put all day long. 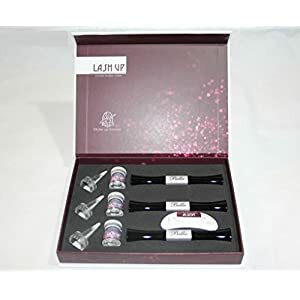 Designed by cosmetics experts for everyday users who need to revamp their facial look, these lashes are a must-have cosmetic accessory for the modern lady. 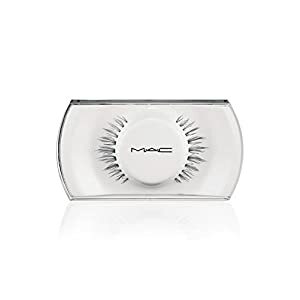 Even more, the glue-free design means that these lashes do not irritate your eyes or cause damage to your natural eye lashes. Our magnetic eyelashes are designed with the magnet instead of glue, they won’t cause irritation to your eyes or damage to your natural eye lashes. 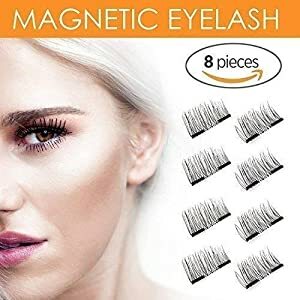 Magnetic false lashes are comfortable and ultra-lightweight, you won’t feel like you are wearing false eyelashes at all, perfect for everyday wear. 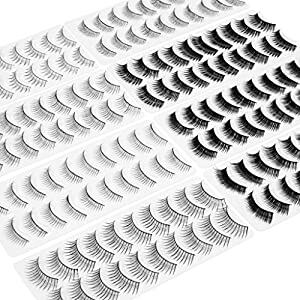 These false eyelashes can be reused to save your expenses. Clever ladies deserve to it! 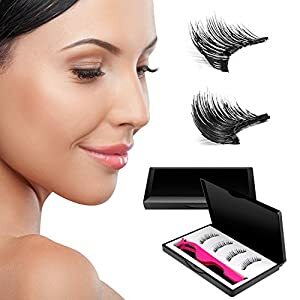 It is so easy to wear these fake eyelashes within seconds, make your eyes look bright and attractive. 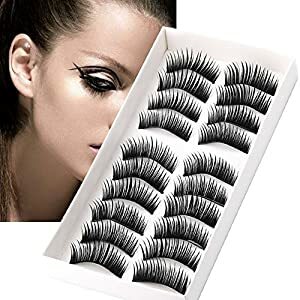 100% Brand new black eyelashes, High quality. Material:Man-made fiber. 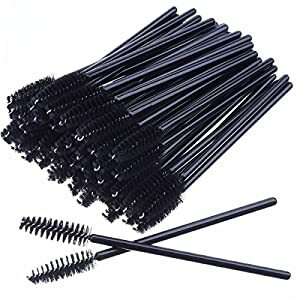 False eyelash terrier category:Plastic stems. For party and daily use. Make your eyes look bright and attractive. They look real and natural, feel comfortable. Effect: After combing, the eyelashes are more close and eyelashes lift feel more. DUAL NOURISHING: LASH UP Mascara has dual ends. One supports your lash to look lush, another keeps boosting lash growth longer, fuller and healthier. MULTIPLE FUNCTIONS: LASH UP can apply to upper or lower eyelashes, brows, and even hairs.